Hey contemporist friends! 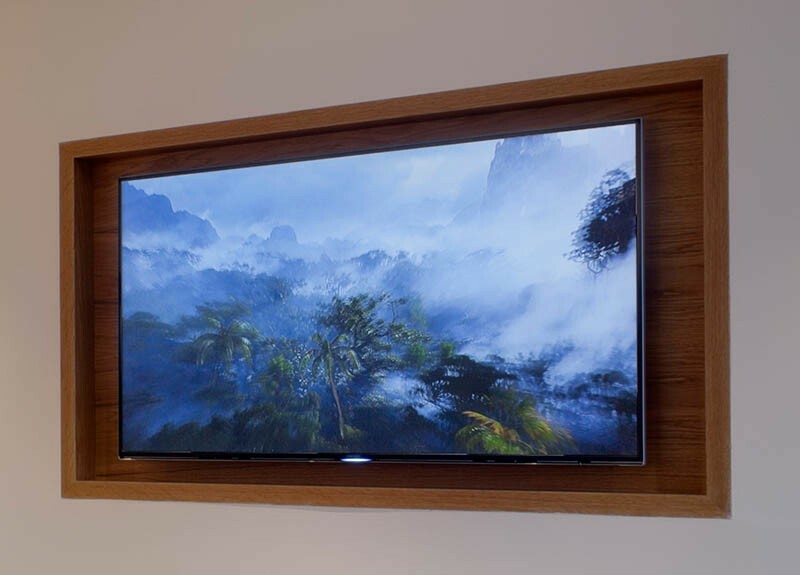 Here’s something for you to think about, if you’re installing a TV above a fireplace. Heat rises, and the heat from a fireplace can damage a TV, so you should avoid mounting a TV directly off the wall above a fireplace. Instead, consider creating a recessed area for the TV, so it’s setback into the wall, avoiding much of the heat coming off the fireplace. 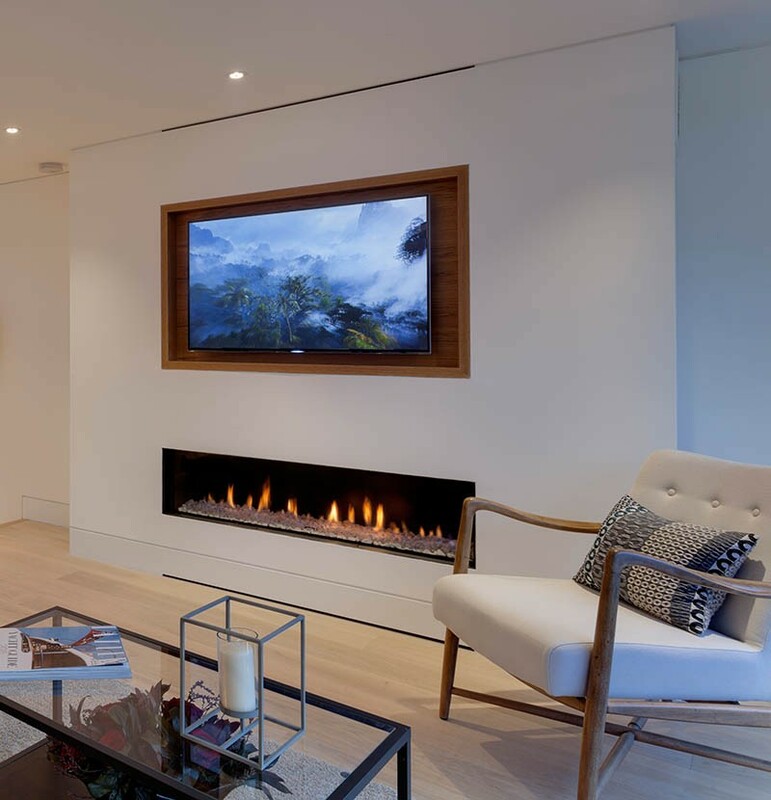 This interior, designed by FORM Design Architecture, has a good example of a recessed TV above the fireplace.